"You cannot survive without my mercy and I cannot survive without your mercy. It is reciprocal. 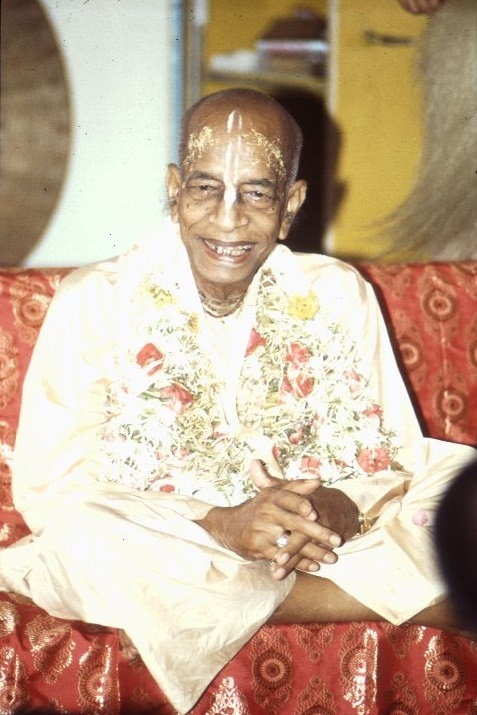 This mutual dependence is based on love—Krishna Consciousness."